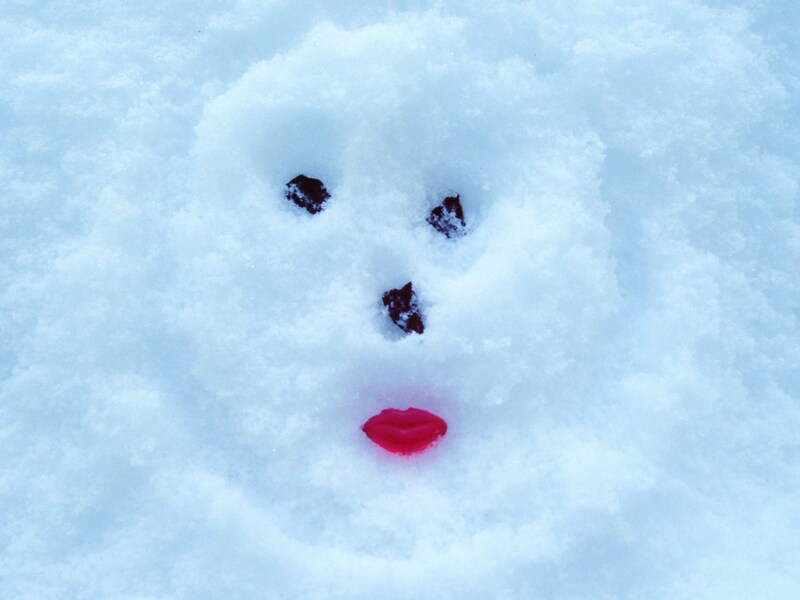 Well the country has had a challenging week with the snow and wind, accidents on the roads, people trapped on trains for hours, emergency services stretched to the limit and lots of schools closed. 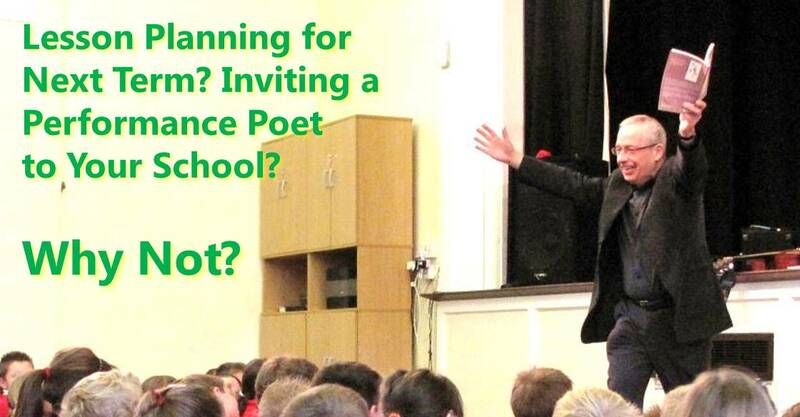 But I would like to thank all of the wonderful staff and pupils of the schools that I have visited this week for such a great time reading, performing and writing poetry. I had a terrible journey from Manchester to Uttoxeter on Monday for my visit to St Mary’s C of E First School. It should have been less than 2 hours. I set off at 6:30am. I arrived at 11am! There was an accident on the M6 and the traffic just didn’t move at all for 1 hour 45 minutes. But at least I wasn’t stuck in a snow drift. Guess which of my poems I started with when I finally arrived. Luckily, despite the weather, and having to get up early and clear the snow off my car, I made it to all of my other schools early for the rest of the week and they were open. On Tuesday I was in Radcliffe-on-Trent Infants and Nursery School, and it was well worth the stay in the hotel just 7 miles away from them. I had a lovely email this morning as feedback from that visit that I would like to share with you. I had great visits too with Bridgewater Primary, Little Hulton, Salford, St Joseph’s Catholic School, Winsford, and my 3rd visit to Summerville Primary School as their Patron of Reading, which I will write about in a separate post. So all round a great week of poetry in schools and I also sold a good number of my new book, which was only published on 23rd February. 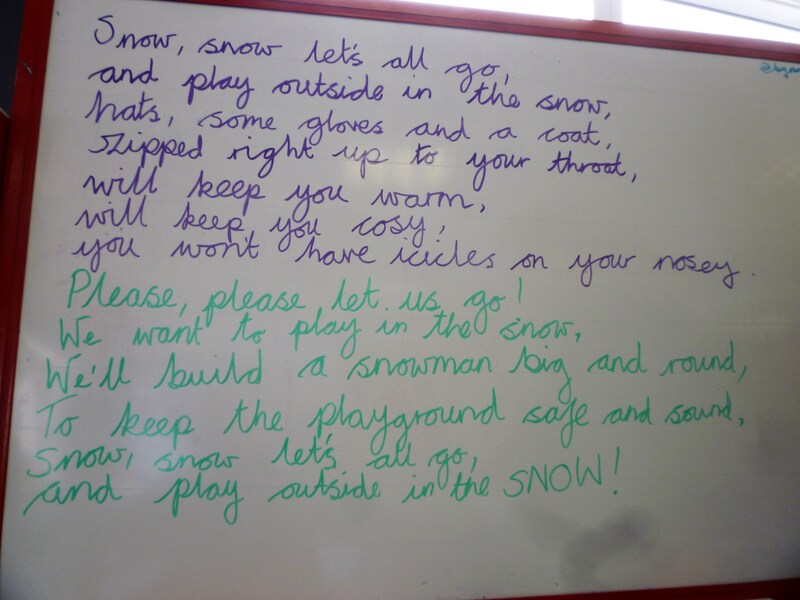 A good snow poem produced as a class effort at Radcliffe-on-Trent on 27th Feb. The second poem we rattled off in a half hour session.